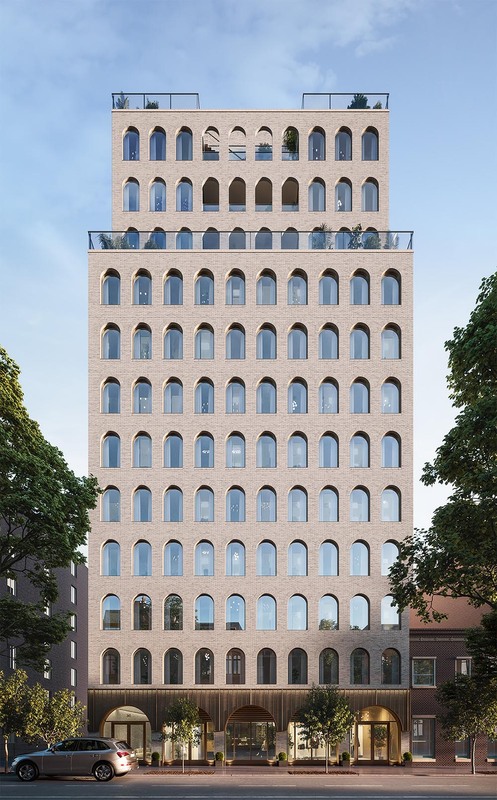 Sales have officially launched for Parlour, a new residential building in Park Slope, Brooklyn designed in collaboration by INC Architecture & Design with Fischer + Makooi. 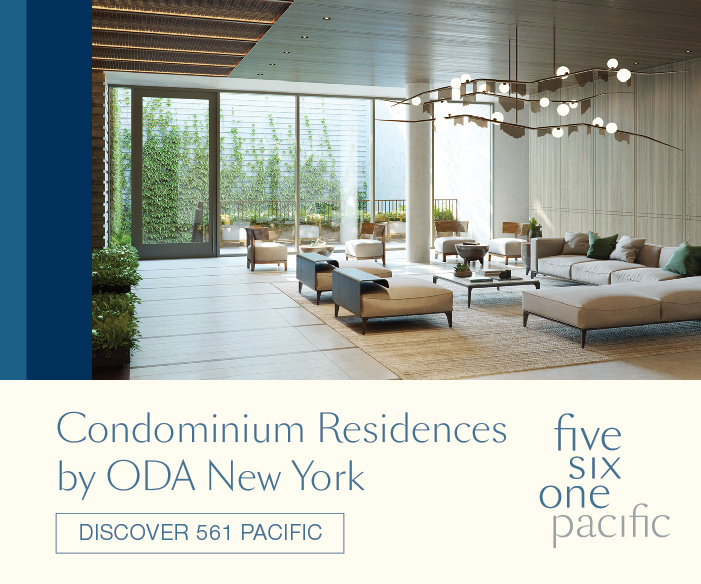 Located at 243 Fourth Avenue, the 12-story structure will contain 19 residences, including 16 half-floor units and three full-floor penthouses. Brodmore Management is the developer and the Aguayo Team at Halstead Property Development Marketing is handling condominium sales. Curtain wall installation has begun on the lower floors of The Vandewater in Morningside Heights. 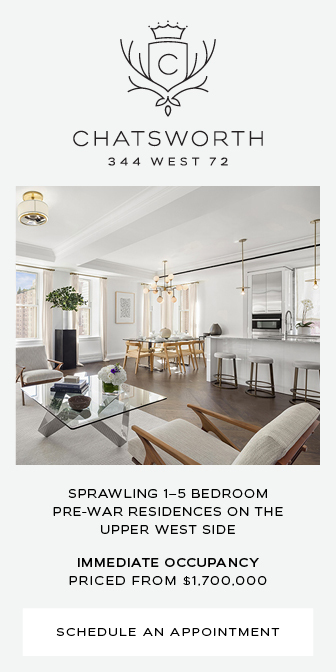 Designed by Incorporated Architecture & Design with SLCE Architects as the architect of record, the new project is being developed by Savanna while Halstead Property Development Marketing is handling sales of the 183 condominiums. 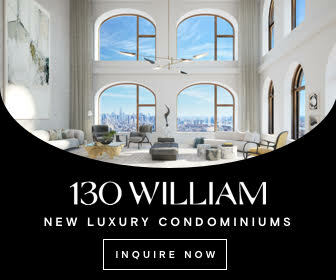 The 391-foot tall building is located at 543 West 122nd Street, and will span over 300,000 square feet, with 33 floors of new residential space. After topping-out last year above Morningside Heights, the Vandewater has now launched sales of its 183 condominiums. 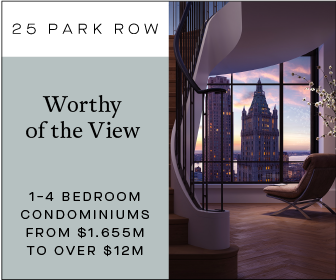 Located at 543 West 122nd Street, the 33-story residential building stands 391 feet tall, with a total scope of over 300,000 square feet. It is designed by Incorporated Architecture & Design, while SLCE Architects is the executive architect. 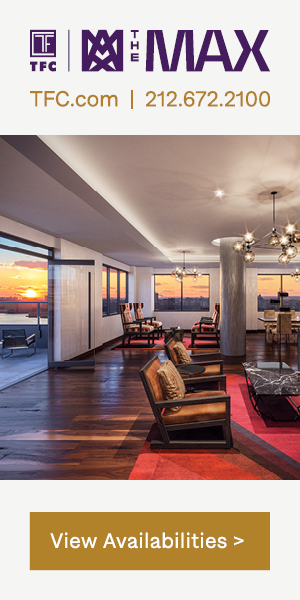 Savanna is the project’s developer, while Halstead Property Development Marketing is handling sales. 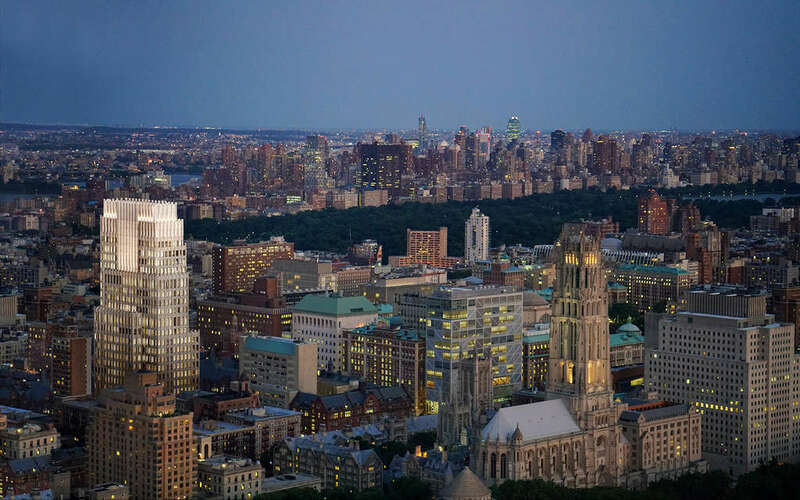 Standing north of Columbia University at 543 West 122nd Street, behind the Jewish Theological Seminary, is the new residential tower dubbed “Vandewater”. 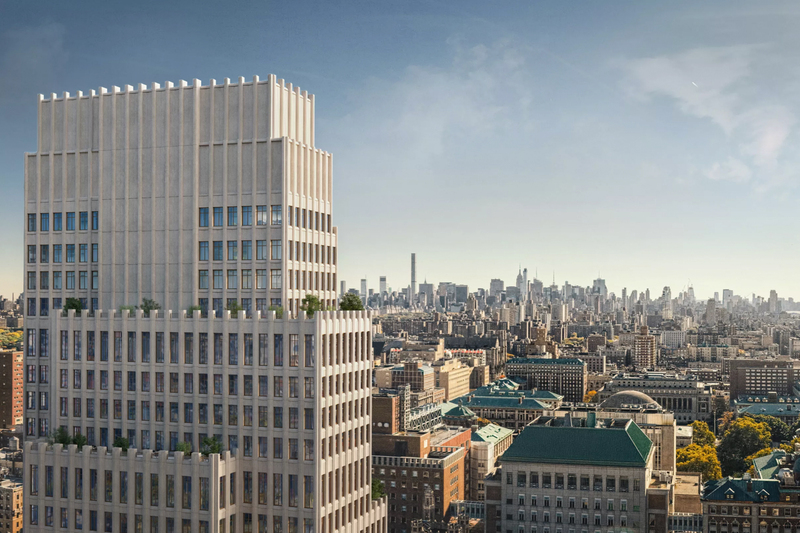 Located in Morningside Heights, which was originally called Vandewater Heights, the new 385-foot-tall building will come with over 300,000 square feet of space, and 183 condominiums spread over 33 floors. SLCE Architects is the executive architect while Incorporated Architecture & Design is the designer for the project. Savanna is the project’s developer, while Halstead Property Development Marketing is handling sales. 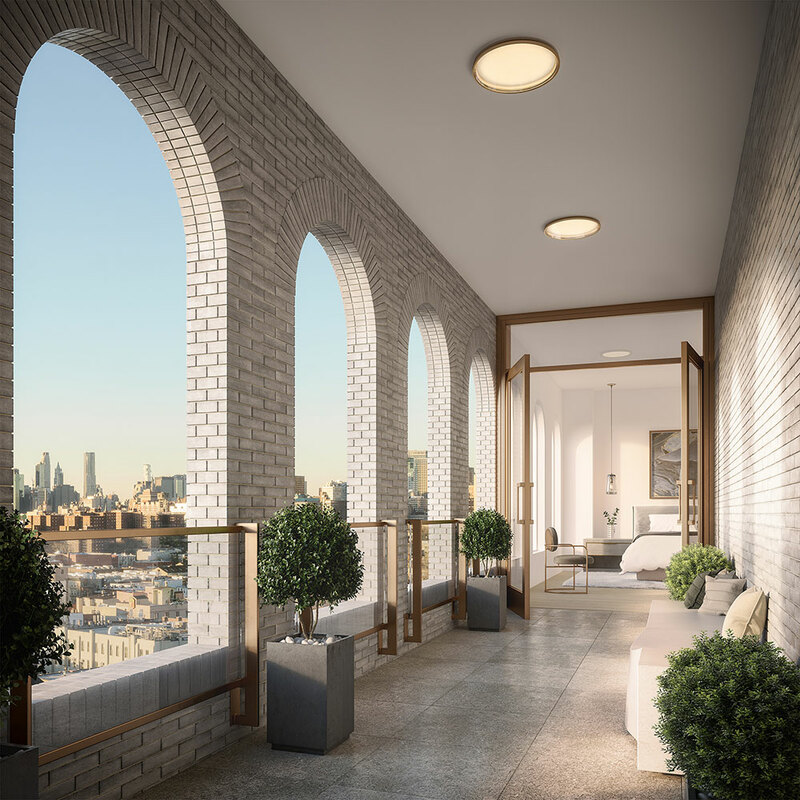 With sales expected to launch this Spring, INC Architecture & Design has revealed new renderings of their rising condominium building in Park Slope, Brooklyn. “Parlour,” located at 243 Fourth Avenue, will top-off at 12 stories and contain 19 condos.